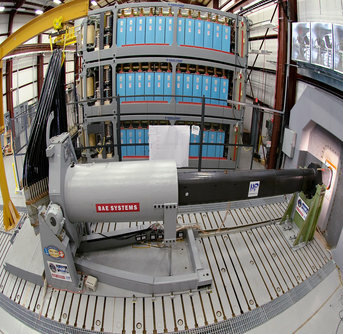 Ambient Noise: the discriminator in ASW success? Intelligence, surveillance and reconnaissance (ISR) activities are standing agenda items for a nation’s military and naval forces. Their conduct is a core, enabling, and ‘business as usual’ function. Data and information collection, from all sources, is critical for the planning and conduct of military and naval operations. Intelligence may be argued as the ‘making sense of’ a situation. Intelligence may aid tactical interpretation, or it may aid an operational perspective. Alternately, an intelligence product could be the outcomes of interpretation or perspective. Intelligence has a ‘triality’ – it is noun, verb and adjective. No matter its application or tense, ‘intelligence’ seeks to aid a commander’s reasoning for deducing an appropriate course of action. Surveillance is the systematic observation of an area over time using whatever means to hand. Surveillance conjures up broad areas being watched by a variety of ‘assets’ over a long duration. Surveillance operations allow the status quo to be recognised, with ‘events by exception’ receiving focused attention. Reconnaissance, similar in function to surveillance, concentrates upon a given area/location, for a given time, for a given purpose. Of importance, reconnaissance by military definition is the catch-all term for the collection of geospatial and environmental data and information. Such knowledge grants an a priori assessment of sensor and weapon system performance. Oceanographic and meteorological knowledge permit the warfighter to predict the effectiveness of a radar, radio, laser, camera, or sonar in the given circumstances (of course, notwithstanding deliberate interference by the enemy). What many don’t appreciate is factors affecting sensor performance may also impact weapon and effector performance. Modern weapons and effectors typically have electronic sensing equipment obeying the same laws of physics as the original sensor cueing them for action. Real-time monitoring of oceanographic and meteorological conditions is essential to the targeting process, with aim-point corrections calculated and applied before the trigger is pulled. But that’s ‘in the now’. What about the warfighting (planning) principles of threat reduction, and concentration of force? Threat reduction is reconciling what you can possibly know about your own forces, the enemy force(s), and the warfighting environment. Essentially, it’s about minimising the opportunities for your own forces being surprised, while having a solid understanding of what might surprise the enemy. Only then can you conduct your own forces efficiently and effectively, involving the concentration of ‘assets’; in quantity or capability, by area or location, for a tactical and operational effect. Which brings us to the linked article, below. 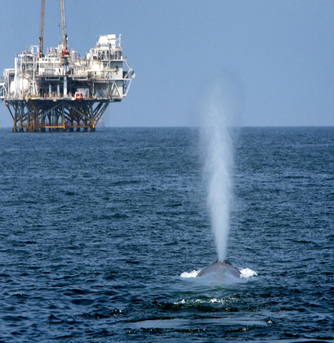 The United Kingdom recently concluded a noise study into its surrounding waters, focusing on underwater noise pollution and contributing factors. Nominally for the creation of appropriate public policy to counter noise pollution, a wily observer might posit the extrapolation of the report’s data and findings to the undersea warfare realm, including anti-submarine and mine warfare. The evolution of submarine design and use of underwater stealth technologies has rendered modern submarines virtually silent at approximately 1000 metres from a hydrophone. Hydrophone array processing software yields some gain to the observer, improving the (noise-emitting submarine’s) signal-to-noise ratio. 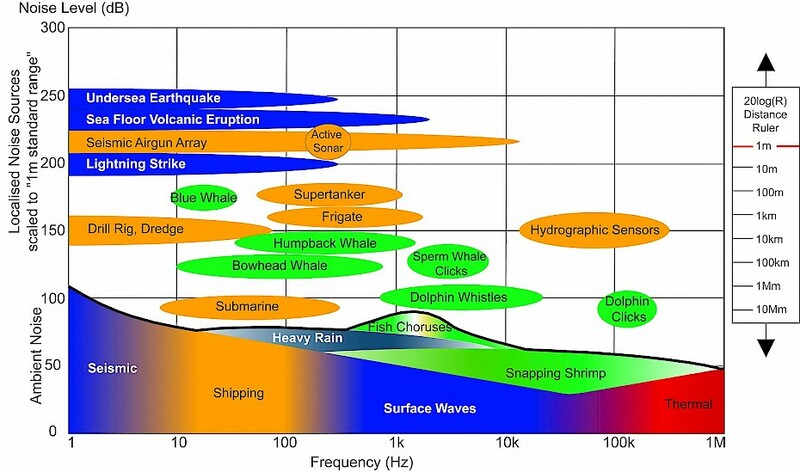 Application of ambient noise information can assist algorithms and human sensor operators identify unusual noises (or, indeed, an absence of noise ) for investigation, and improve the chances of detecting a submarine. However, the probability of detection remains meagre to slim, especially in acoustically noisy regions where a submarine’s presence is not confirmed or suspected. It is typically easier to regain a sonar contact, rather than find one from a cold start. In recording its ambient noises, the UK is somewhat lucky in the size of its waters. Larger nations, such as Australia, India, Indonesia, are not so fortunate. One has to wonder at the national investments of coastal states, especially those possessing medium-sized naval forces, to better understand their maritime approaches, and the planning of their defence. 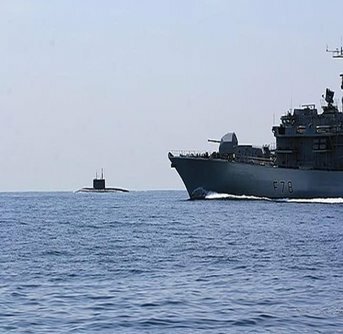 All three countries currently operate, and are modernising, submarine and anti-submarine forces. Beyond warfighting materiel acquisition or upgrade, an undersea warfare capability systems approach demands creation, maintenance and exploitation of a national ambient noise library to (1) counter the proliferation of submarines in the Indo-Pacific region, (2) bolster mine countermeasures force abilities, and (3) contribute to a nation’s oceanographic and hydrographic cadastre. 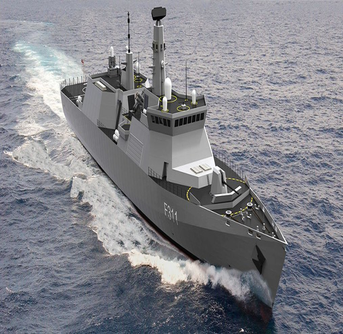 In the absence of a national acoustic collection campaign, and the naval analysis and categorisation of its results, undersea warfare at theatre and operational levels will remain a largely reactive game played using professional military judgement. The availability of library data and information will inform naval and maritime planning; anti-submarine or mine warfare reactions will change to response, or even better, proactivity. Intelligence requires knowledge, gleaned from intuition, logic and context based on information constructed from data. Over time, applied intelligence and learning from real-world outcomes creates wisdom; wisdom, in turn, is the input for the next intelligence cycle. Defendable wisdom shortens the warfighter’s decision cycle, to either gain or regain the initiative against an enemy. Initiative against the enemy requires data. The United Kingdom’s underwater ambient noise data collection campaign is an example for which all coastal states should strive lest they squander a strategic initiative. Tactics & Technology: Warfare’s Chicken & The Egg Question, or the Art of the Possible? Are frigates for the faint-hearted only?